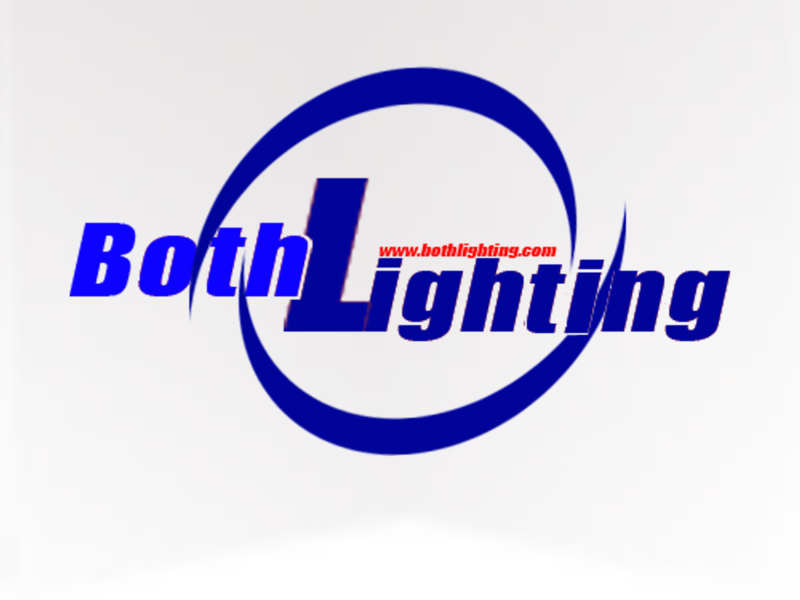 BOTH LIGHTING was founded in 2011,and is located in Guangzhou,China. 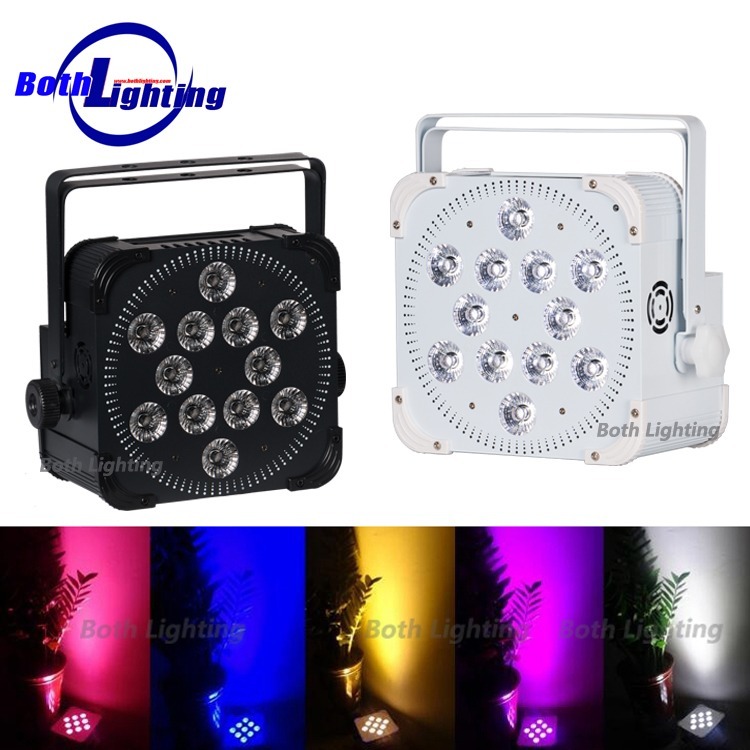 Our company is a professional manufacturer of Pro Entertainment lighting and special effect equipment. 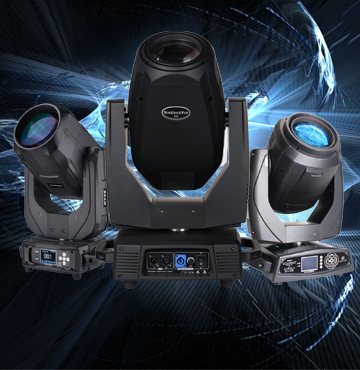 Our mission is to create customer-driven solutions in the world of professional lighting. 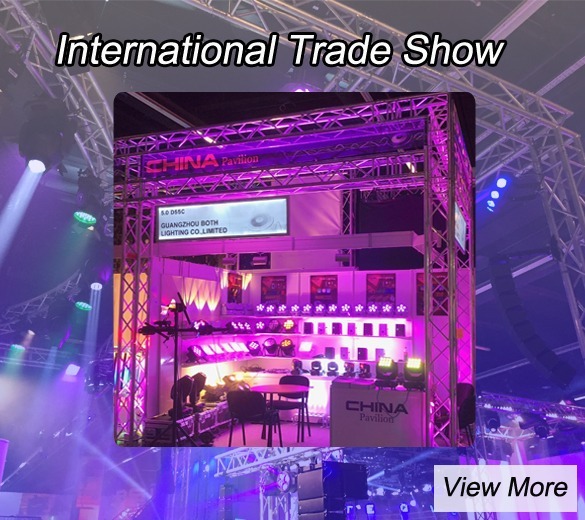 We are passionately dedicated to delivering high performance lighting products worldwide at unparalleled value with our industry capability and professional experiences in manufacturing and oversea- sales service and support. 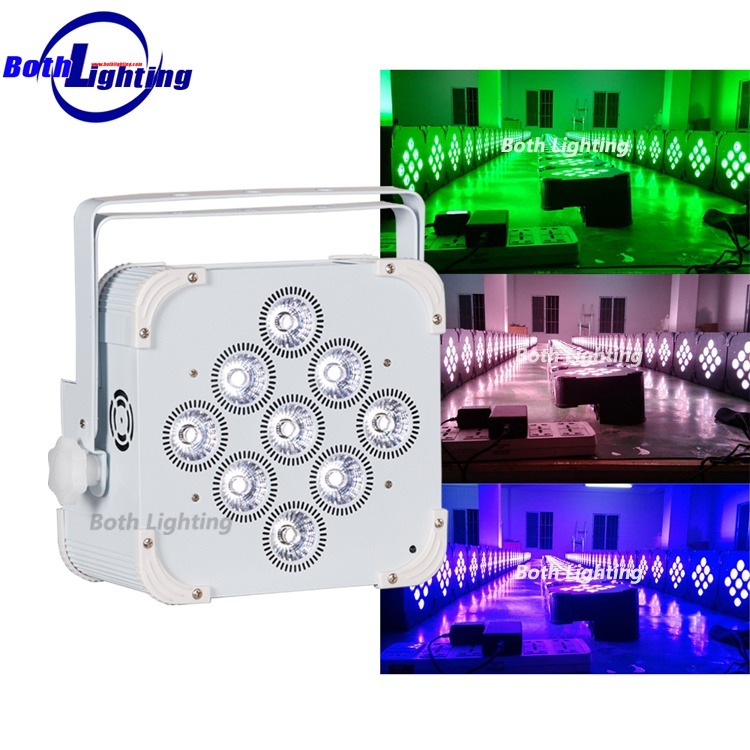 Our product are suitable for various entertainment and recreation place,such as Disco club,DJ Bar,Mobile DJ,KTV showroom,multimedia hall,show square,organ hall,recreation city,KTV,home party and so on.